The dark underbelly of football fandom is often on full display following a brutal loss, and some Chicago Bears fans were no exception Sunday as they used Twitter to send hate-filled messages to Marc Trestman's daughters. 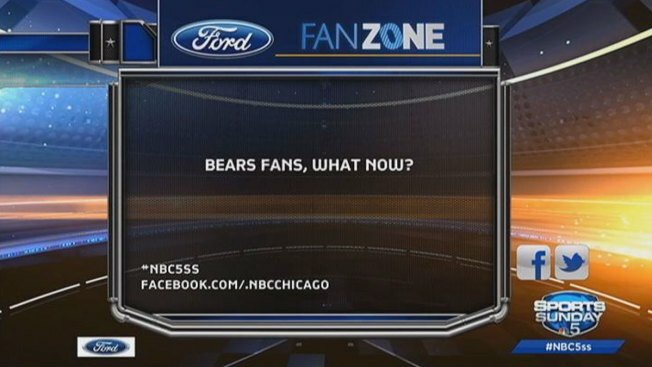 Bears fans were understandably upset about their team’s loss to the Green Bay Packers, and many took to Twitter to express their frustration. While some called for heads to roll at Halas Hall and tweeted directly at players, others expressed their disdain for the organization by tweeting hateful messages at Marc Trestman’s daughters, Chloe and Sarah. Both daughters have made it a point to interact with fans in the past, but Sunday represented the dark side of Bears fandom as both women were assailed with several tweets from angry “fans," which included death and other threats. What Can Bears Do to Correct Season? 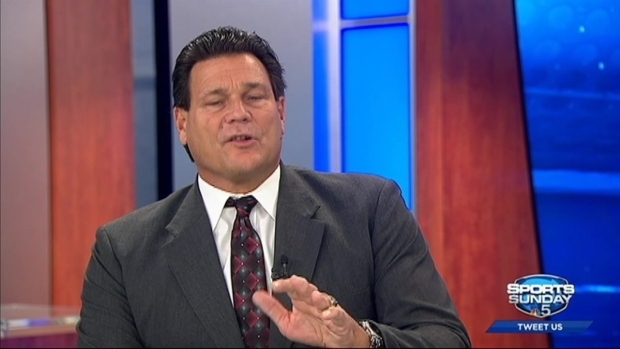 Mike Adamle poses this question to Dan Hampton: What, short of ditching players, can the Bears do to fix the remainder of the season? Should Bears Have Benched Starters Sooner in Huge Loss? It is not the first time the daughters have been the target of hate-filled Twitter rants geared at their father, but Chloe Trestman showed poise Monday when it came to responding to the angry messages.